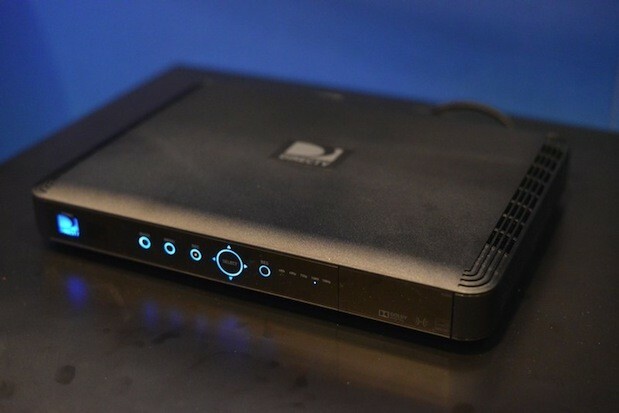 DIRECTV SWM technology is awesome, but not everyone is ready to upgrade right away. If you’re staying with legacy technology for one reason or another, you need to watch out for these receivers that won’t work at all without a SWM multiswitch. All other DIRECTV equipment made since 2003 will work with a regular DIRECTV dish.